Companies MMIT and Bango recently went into a partnership to change the face of online and mobile payment in Nigeria and Africa by introducing M-Content. M-Content will enable online and mobile payments for goods and services offered on international social commerce websites. 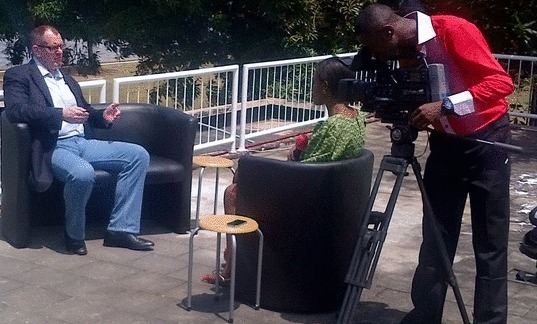 ABN and CNBC Africa’s Keisha Gitari met with MMIT COO Kim Fraser to find out more.